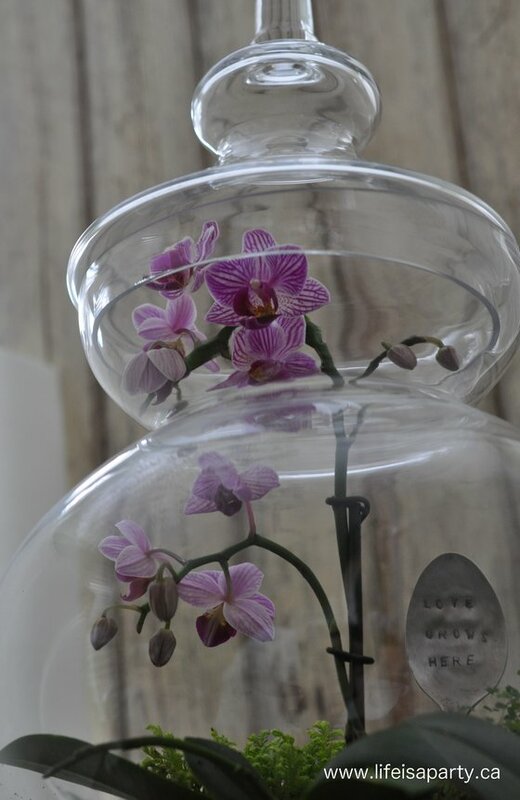 If you’ve ever drooled over a terrarium in a store you know how SUPER expensive they can be to buy. 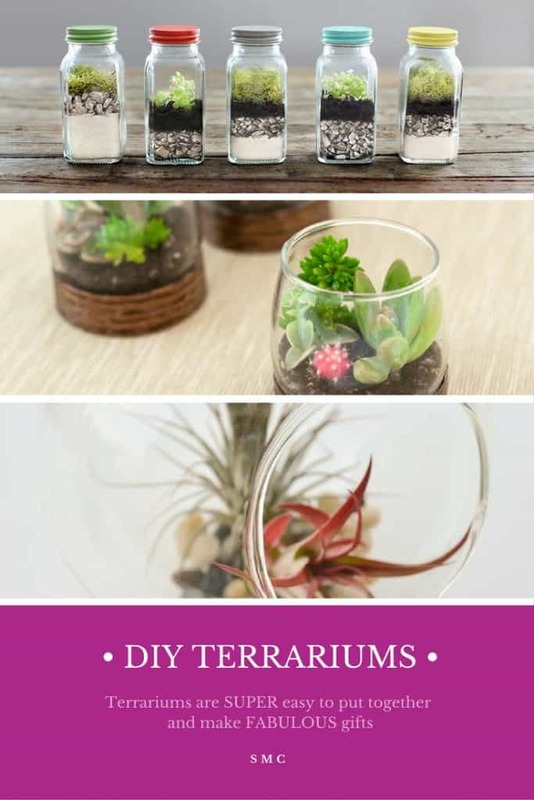 But the great news is they are SUPER easy to make and you don’t even need to be that crafty! 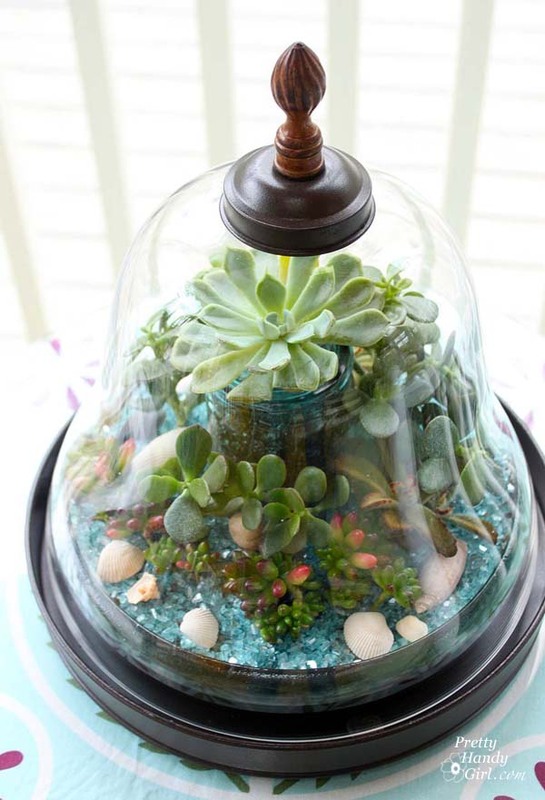 Today we’ve been searching high and low across the interweb to bring you 12 of the most unique terrarium ideas. 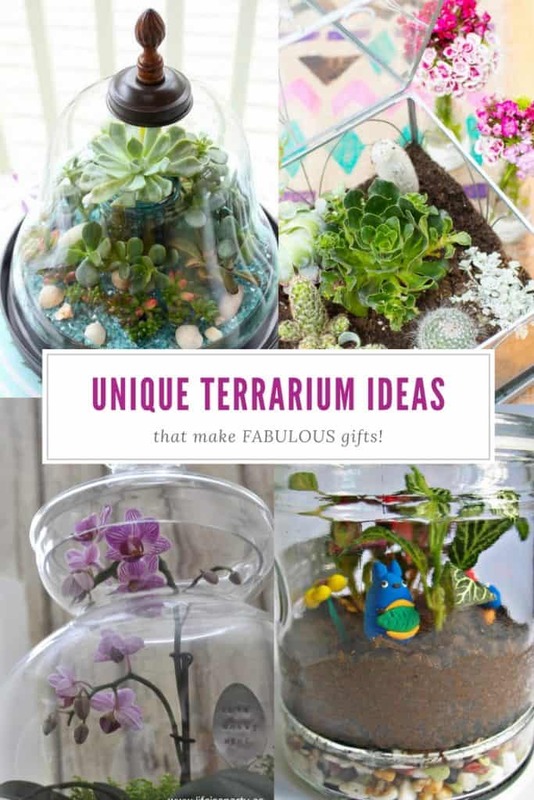 From large desktop succulent terrariums that would thrill your mom if she got one as a Mother’s Day gift to itty bitty woodland faerie terrariums that a little girl would go crazy over. 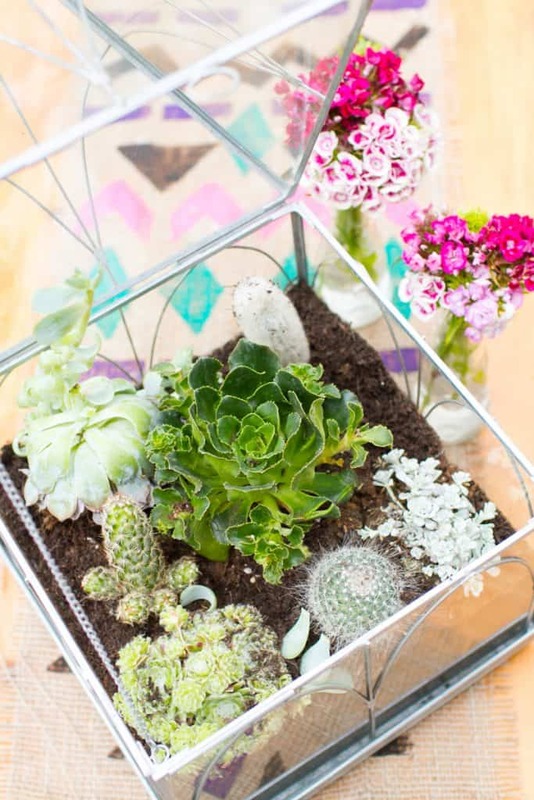 We’ve got terrariums of all shapes and sizes to inspire you! Next PostNext The 12 Most Amazing Mini Chocolate Cheesecakes of All Time!